CAI LaiXing, GUO XingWei, XU ZhaoHui, ZHANG XiaoHua, LI WenQiang, XIAO GuoLin, ZHU XiaoQing, HOU FangHui. Depositional Environment of Upper Paleozoic in the Central Uplift of the South Yellow Sea Basin[J]. ACTA SEDIMENTOLOGICA SINCA, 2018, 36(4): 695-705. 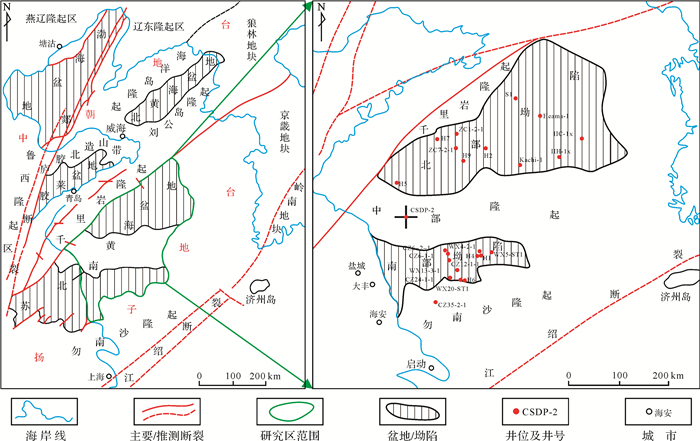 Abstract: Well CSDP-2 is the first overall coring well implemented by the Continental Shelf Drilling Program (CSDP) in the Central Uplift of the South Yellow Sea Basin, eastern China, whose completion depth is 2 843.18 m and mean drill-core rate is up to 97.7%. 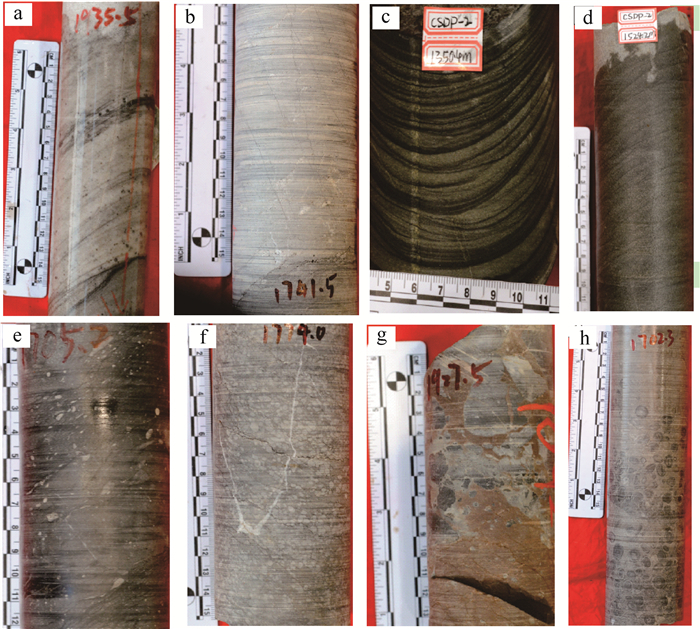 Based on the property of cored rocks, logging data, rock thin sections and other test data of Well CSDP-2, it is accurately distinguished in this paper that the rock types, sedimentary structures and lithological association sequences of Upper Paleozoic rocks in the Central Uplift of the South Yellow Sea Basin and then discuss their related sedimentary environments and vertical variations. The Devonian-Carboniferous-Permian strata drilled by Well CSDP-2 contain not only clastic rocks but also carbonate rocks and develop many sedimentary facies including delta, shore, tidal flat, carbonate platform and shallow shelf. In addition, the South Yellow Sea Basin has been experienced 2 completed transgressive-regressive cycles. Controlled by this mechanism, this region developed a clastic depositional system of sea-tidal flat, a carbonate depositional system of tidal flat-lagoon-grain beach, and a delta depositional system from bottom to top, indicating a sedimentary filling process from marine facies to transitional facies. Ma Y S, Zhang S C, Guo T L, et al. 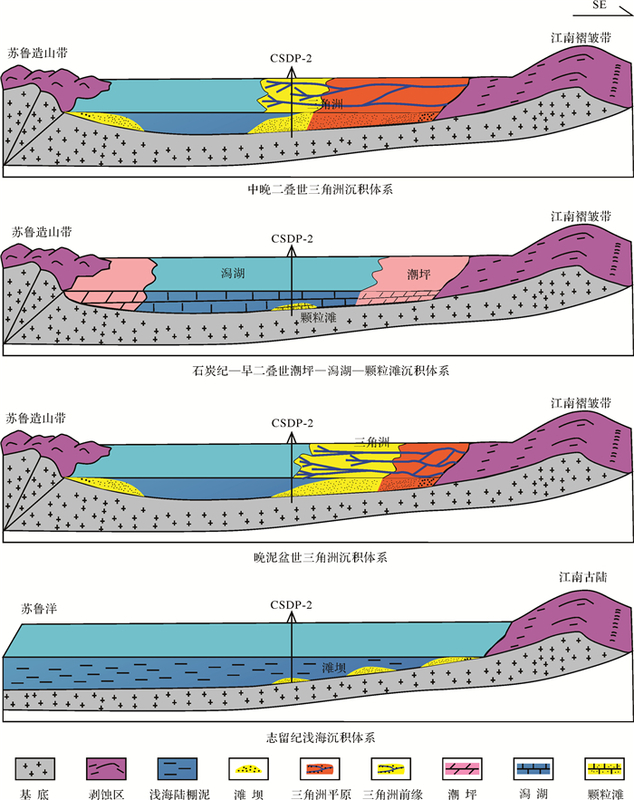 Petroleum geology of the Puguang sour gas field in the Sichuan Basin, SW China[J]. Marine and Petroleum Geology, 2008, 25(4/5): 357-370. Wei G Q, Chen G S, Du S M, et al. 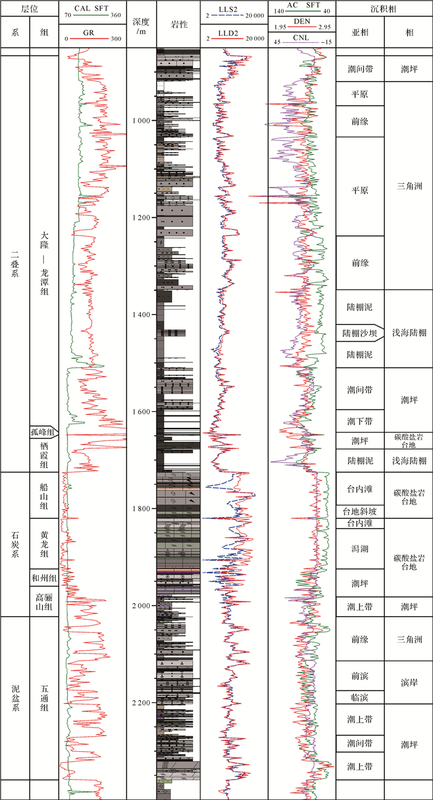 Petroleum systems of the oldest gas field in China:Neoproterozoic gas pools in the Weiyuan gas field, Sichuan Basin[J]. Marine and Petroleum Geology, 2008, 25(4/5): 371-386. Lu L Z. 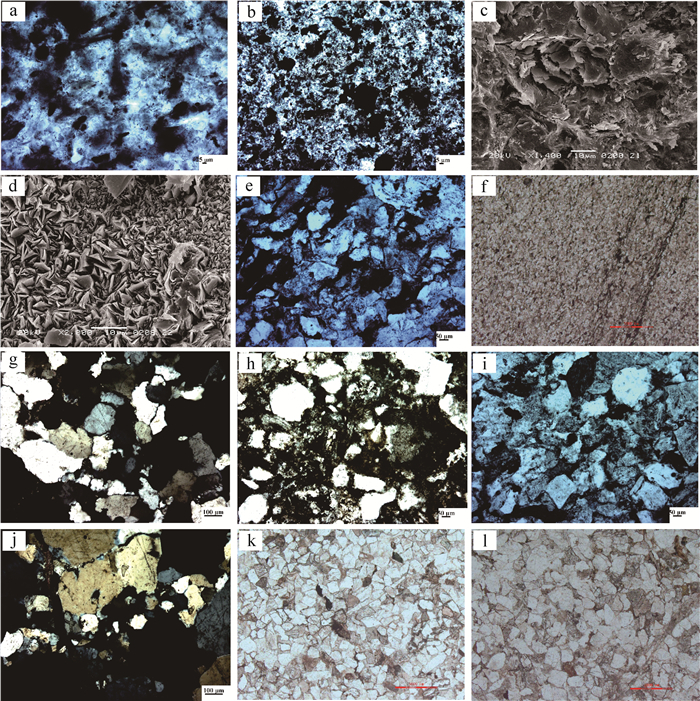 The metamorphic series and crustal evolution of the basement of the Yangtze platform[J]. Journal of Southeast Asian Earth Sciences, 1989, 3(1/2/3/4): 293-301.